Latent Semantic Indexing (LSI) refers to a mathematical method used to determine the relationship between terms and concepts in the content. In this process, the contents of a web page are crawled by a search engine and the most common words and phrases are collected, combined and considered as the keywords for the page. LSI basically looks for synonyms related to the title of your page and keeps content relevant and knowledgeable. 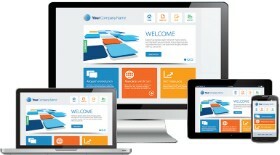 In addition to providing a number of benefits to the visitors, it also enables the website owners to produce quality material. i) semantically close: documents that have many words in common. ii) semantically distant: documents with few words in common. LSI keywords (Latent Semantic Indexing) are the keywords that are semantically related to your primary keyword. 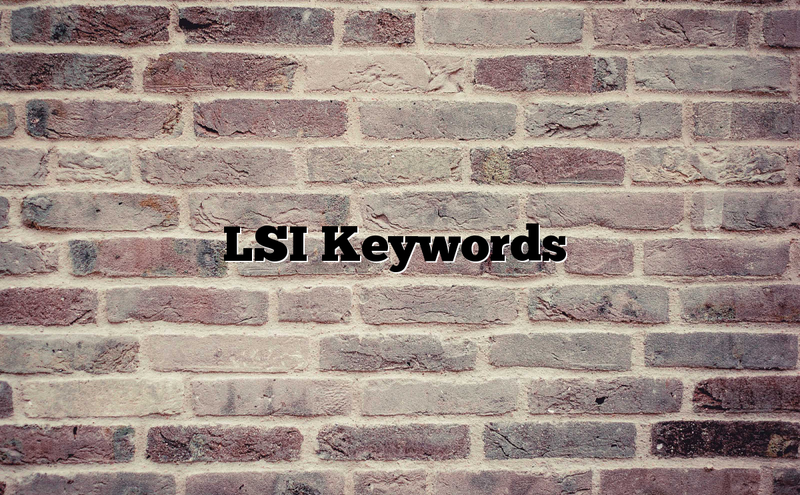 The LSI keywords are not just synonym or keywords that are similar in meaning to your primary keyword. But these are the words that are similar to your main keyword and are used throughout your web page/ article in place of your keyword. You can leverage Google ad words keyword tool to find your LSI keywords. Using this tool, you can simply search for your primary keyword within the search and wait for the results to load. Once the results are loaded, look down for the area labeled as “Keyword Ideas”. The entire list of keywords displayed there are all LSI keywords. Now, all you have to do is, simply select the ones that you see fit and sprinkle these LSI words all throughout your articles.